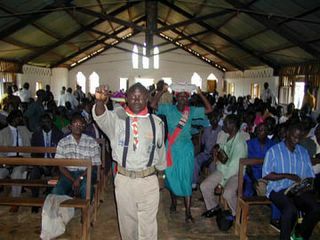 Many Grace Brethren people have been praying for the national church conference just concluded in the Central African Republic, with one of the main agenda items being the election of a president who will serve the union of churches for the next six years. “I just came from the end of the national conference. The atmosphere of the conference was very, very good, The Moderator is very sharp and wise. Watch the Grace Brethren International Missions website for further updates.